If you have a prayer request, complete the form below to submit your prayer by email. Our team will take the prayer requests and pray over them. 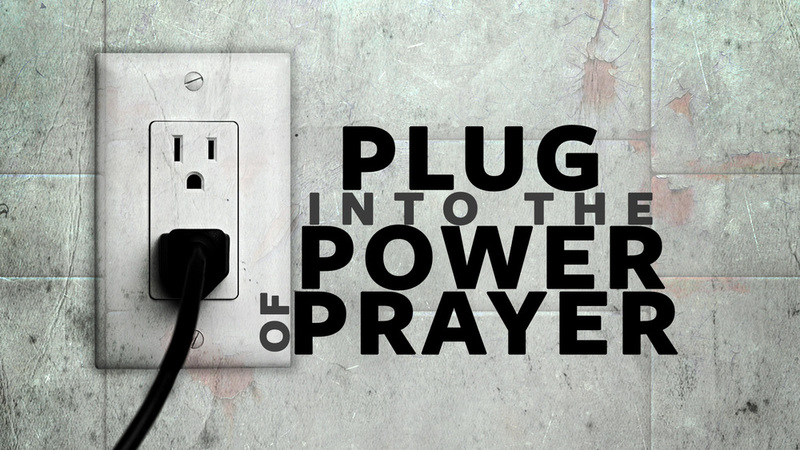 Let us know what you need prayer for. Thank you for sending this request. God is miraculous in all His works and with Him all things are possible. We will be praying with and for you.